Dahlings, last week I had the lovely opp to meet fabulush designer Norma Kamali at her Midtown Headquarters to view her KamaliKulture collection (which is perf for us busy city-girls, will def post the collection soon). 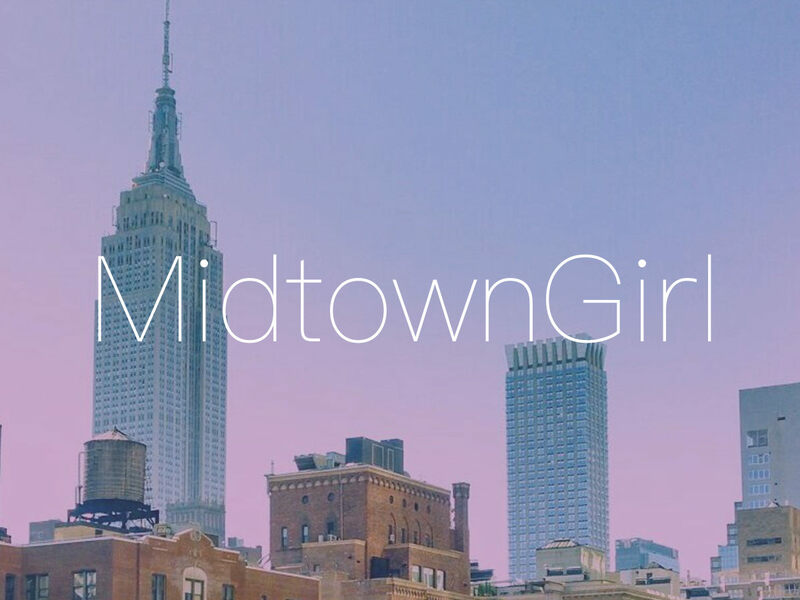 Norma wanted to get the inside scoop on Midtown Girl, what made me start blogging & building a brand with your blog. 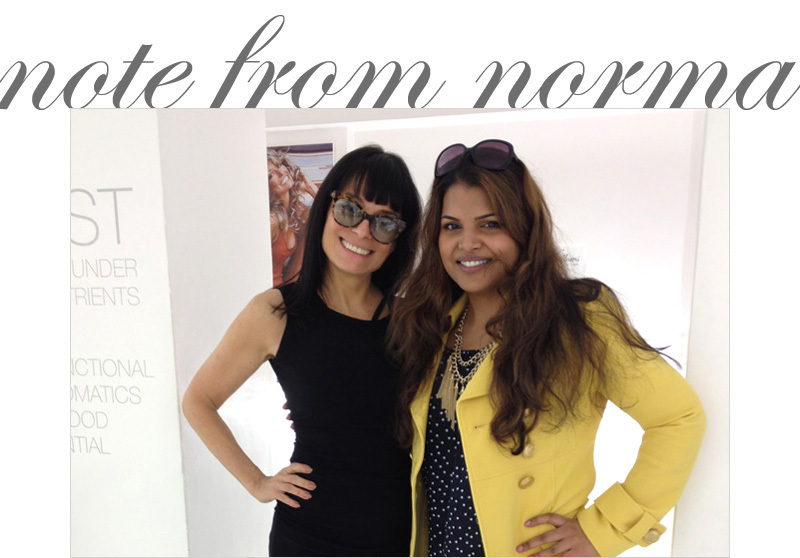 Norma Kamali (NK): So how long have you had your blog and what was the situation that made you think of having a blog? 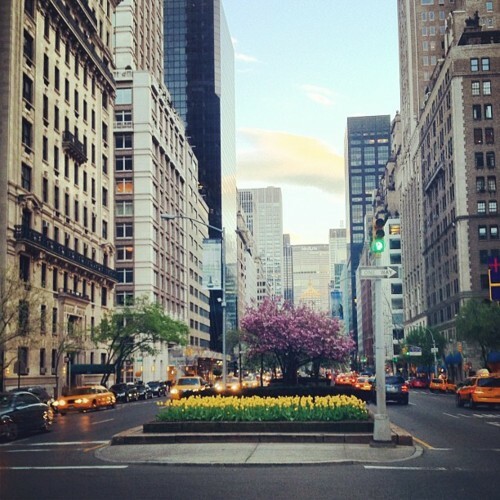 Midtown Girl (MG): I have been blogging for four years. So I was in a seven year relationship and it ended horrifically. He was totally cheating on me and it was awful and I had to kick him out of my apartment. I started online dating and I was totally green to it so instead of calling each of my girlfriends to tell them the current status of every date I was going on, I started writing about my dates and having this whole community that gave me advice about what to do and what to wear. When you are coming out of a big relationship, it is like a divorce. I was totally new to it. I didn’t know how to do anything. All of these people I had never met before were giving me the most amazing advice. NK: Are you seeing somebody now? MG: I am- I have been dating someone for a little over a year. NK: I think there’s something to that- if you just look at male behavior- guys just date. They ask every girl out and the ratio of having dates is going to be high because if half say no, and you’ve asked 50 girls out; we’re being selective like we’re getting married. Why? MG: That’s exactly what it is. NK: The idea of serial dating is not a terrible thing. 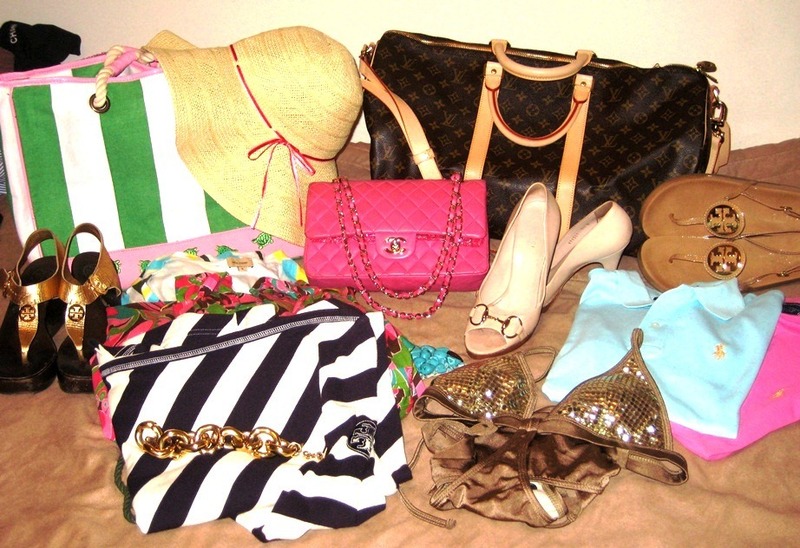 It gives you a sense of what you like and what you don’t and you can be selective in a different way. Instead of thinking he has to be perfect and you have to be standoffish is crazy. MG: I had to really trust my instincts. I had to weed out the ones that didn’t feel right. You have to learn that there are some people that you just don’t match up with.